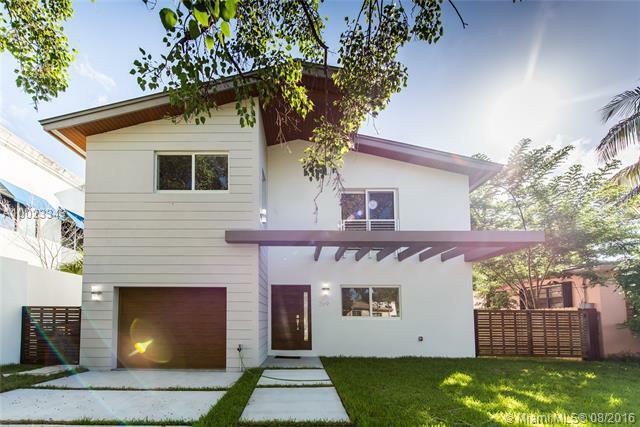 *Brickell Estate in The Roads* New Contemporary Construction Bright Luxury Home set to join the most desirable The Roads neighbors...Walking steps from Mary Brickell Village & Brickell City Centre upscale Shops & Restaurants. This home features 4Bd/3FBth, open concept spacious kitchen, living & dining room lends itself beautifully with high white wood ceilings, open porch to a sparkling pool under the sun & barbecue area surrounded by luscious landscaping. 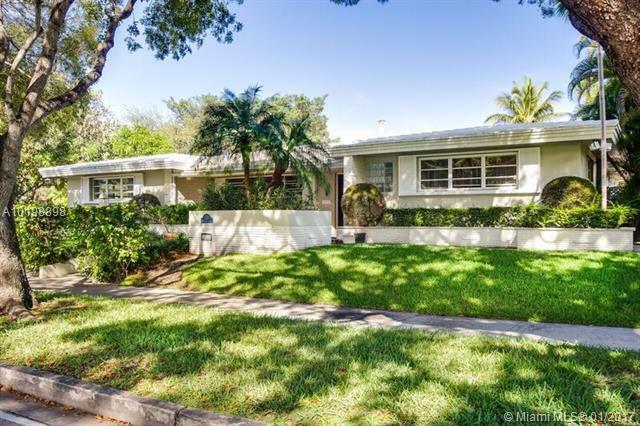 Miami Modern meets Country Club elegance in this totally renovated Miami Shores pool home on a quiet cul-de-sac East of Biscayne Blvd. Gracious open-plan kitchen, dining, living & den provides easy access to deck, saline pool & large private yard. The 2-car garage with a 1/2 bath & laundry has direct access to back yard & pool. Designer furnishings available. Prestige west side of Hollywood Oaks. Turn key House. new kitchen with top of the line appliances, Sub zero, Viking ovens, Marble floor through main living space and bathrooms, Swarovski crystal chandlers, build in office and much more. SHOWS LIKE A MODEL! 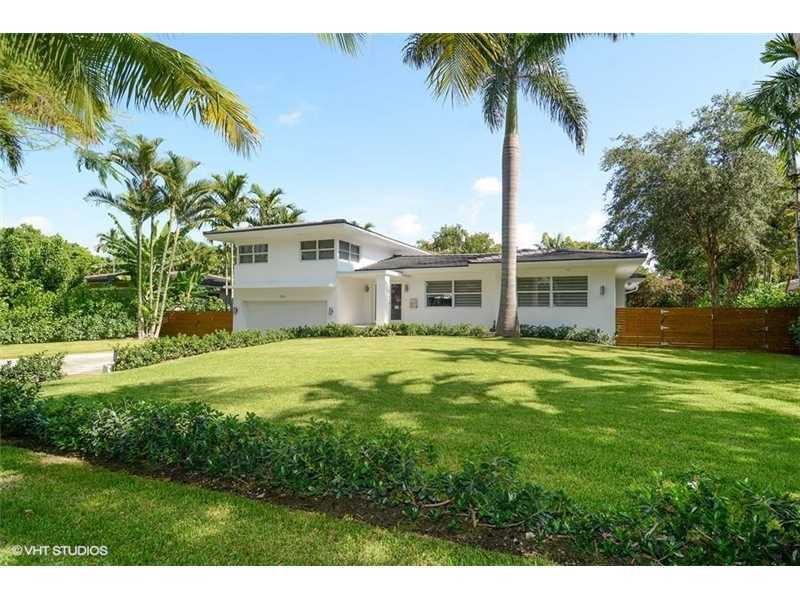 Newly renovated, sun-flooded home with 5 bedrooms and 3 bathrooms. Open layout plan. Sitting on quiet residential street. Property features gorgeous pool and Jacuzzi area with outdoor wood deck, perfect for dining and entertaining. Located right in the heart of Miami Beach within 5-15 minute proximity to everything from MIA Airport, Lincoln Road, South Beach and Wynwood/Design District. Phineas Paist designed home. Classic Gables Mediterranean. New Bathrooms, This is an architectural Gem. Square Footage has been modified to reflect the attached Appraiser Drawing.